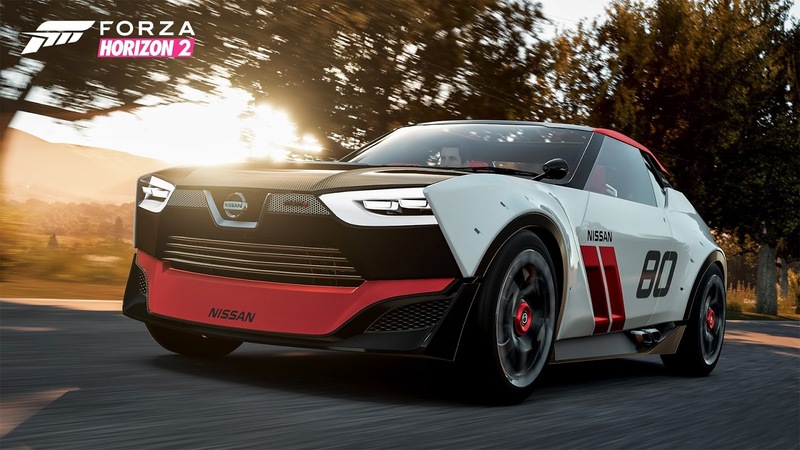 Leading off the pack is a Forza First: the 2015 Nissan IDx NISMO is making its videogame debut in Forza Horizon 2. The IDx prototype harkens back to Nissan’s storied automotive history, with its compact size and aggressive appearance, and looks to the future with some serious under-the-hood performance. Take a spin in this gem, and you will be startled by its performance and charmed by its presence. The remaining cars of the pack also have “Horizon Festival” written all over them. Take the classic Subaru Brat or the 1975 Ford Bronco, for example, vehicles that brought a new kind of fun to driving. Need a heavy duty weapon of destruction? The Shelby Raptor is just that. Or, if you are looking to finesse your way to victory, the Ferrari 500 Mondial is just the ticket. G-Shock Car Pack is now available for Forza Horizon 2 for Xbox One with some amazing vehicles. The G-Shock Car Pack for Forza Horizon 2 on Xbox One is available today for $5 in the Xbox Live store.